If you want to explore the world beneath the surface of the water, your options are relatively limited. You either stay on the surface and snorkel around, maybe diving a little deeper for 30 seconds at a time while holding your breath. Or you have to get a full scuba gear, get some lessons, and go through an entire production in order to be able to leisurely explore deeper areas. 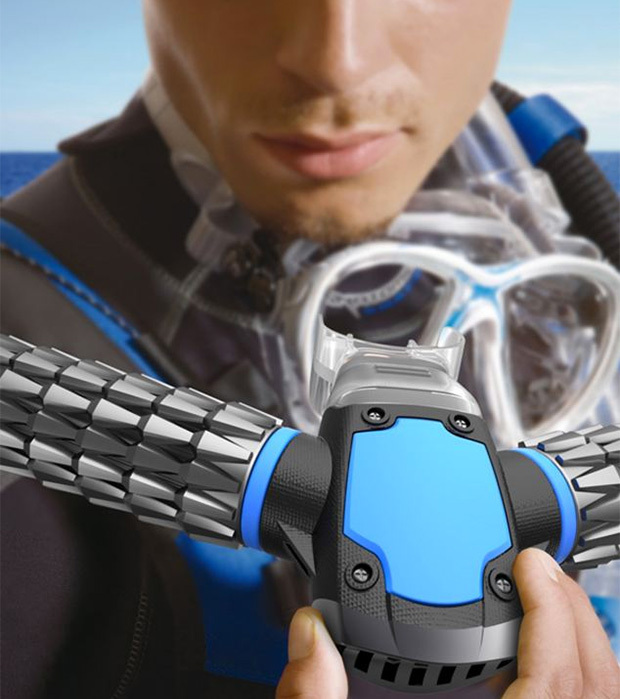 But with the MiniDive Scuba Tank you can go up to 10 minutes underwater, to a depth of up to 3 meters while breathing normally. That’s deep enough to explore some coral reefs and take a closer look at some marine wildlife that would be just a bit too far for the casual snorkeler. The nice thing about the tank is that you can refill it yourself in 15 minutes with a special high pressure hand pump (like a bike pump). 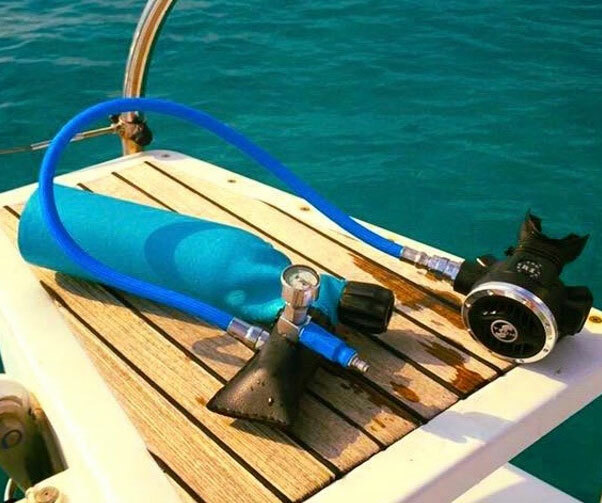 It’s been tested with all kinds of mandatory scuba diving standards and technically could go deeper than 3 meters, but since it’s marketed at non-divers, that’s the max depth you can go safely. 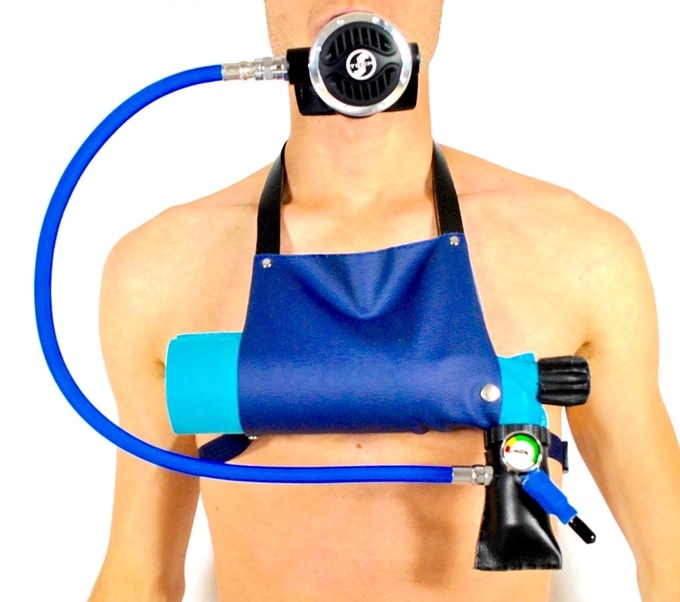 It weighs all of 2.2kgs (4.8lbs), and comes with a special harness so you can have both your hands free as you dive. 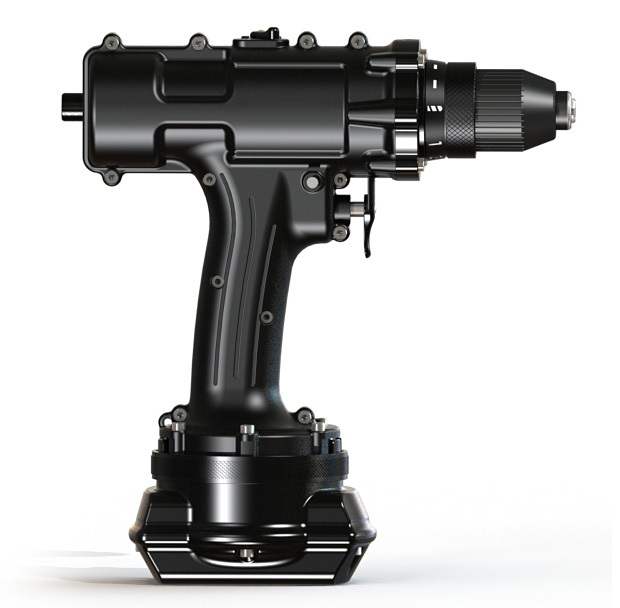 It’s $709 for the entire kit, including the high pressure hand pump. If this product works as advertised, it’s pretty revolutionary. It used to be that if you wanted to spend any significant amount of time underwater you had to either stay close to the surface and snorkel, or don heavy scuba gear with a large oxygen tank. Well, the Triton mouthpiece changes all that. It contains “Microporous Hollow Fiber” with openings allegedly smaller than water molecules, but big enough to let oxygen through. A battery then runs a powerful micro-compressor that extracts and stores the oxygen in a tiny tank. 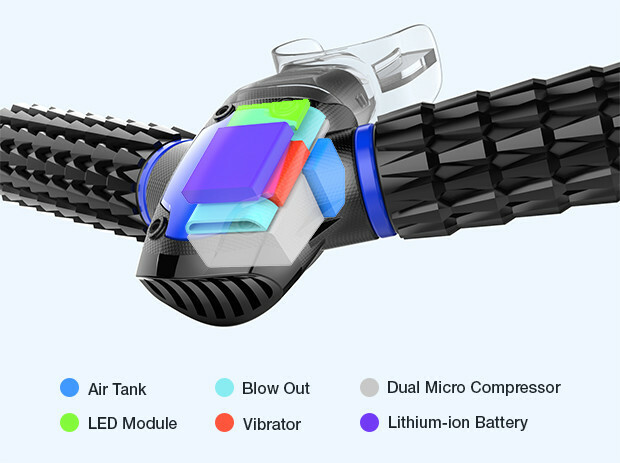 This gives the wearer the ability to go up to 15 feet underwater for up to 45 minutes at a time with no other specialized equipment, breathing normally while simply biting down on the Triton. 15 feet may not seem like much, but that’s still deep enough to explore coral reefs and a bunch of underwater stuff normally out of reach. It seems too good to be true, but we’ll wait on initial reviews to come out before passing judgement. If it checks out, the $300 asking price is more than bargain. By David Ponce on 12/09/15 • Leave a comment! If you know anything about anything, it’s that Duct Tape is king. Duct Tape fixes everything: broken cups, broken glasses, broken furniture, broken promises and broken marriages. If we could have marital relations with Duct Tape… we probably would. So imagine our excitement at finding this: the Keychain Duct Tape. 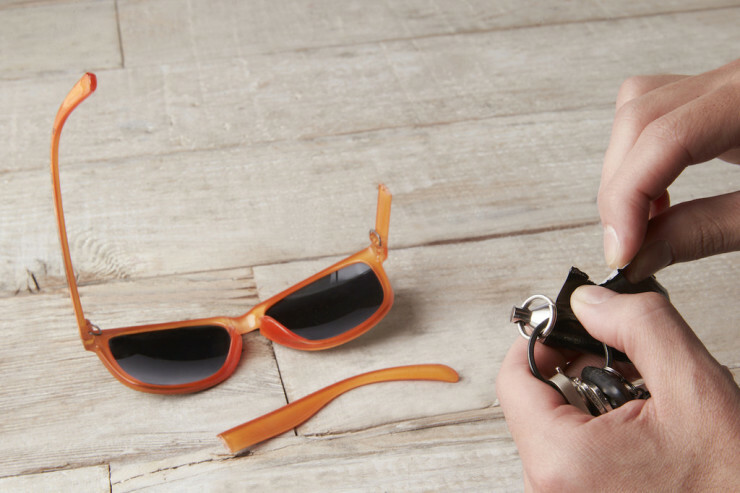 It’s a tiny tape dispenser that you can use as a keychain. It’s perfect for little jobs where Duct Tape could come in handy, which, as we’ve already established, is pretty much any job. It comes in Stainless Steel or Brass, and fits 18″ of Gorilla Tape or 24″ of Gaffers Tape. It’s about the size of a tube of Chapstick, and costs $20. By David Ponce on 11/09/15 • Leave a comment! Wallets tend to get crushed and curved, sometimes beyond recognition, in our hipster-loving skinny-jean pockets. 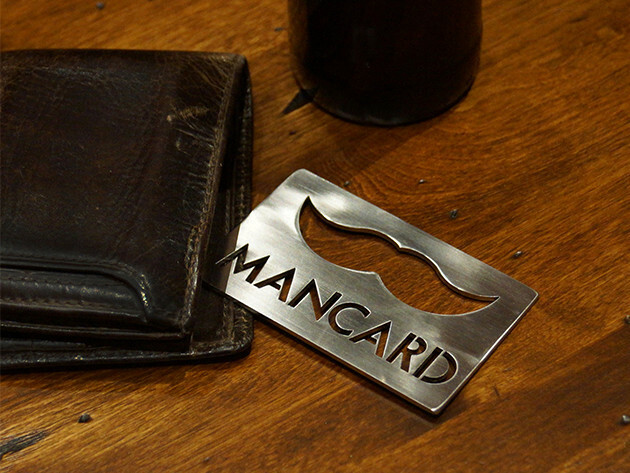 The Man Card aims to add some spine to your wallet, protecting your cards, and giving you a bottle opener at the same time. What’s manlier than steel? Steel that protects your wallet and opens your beer at the same time. That’s about as manly as it gets, and it goes by the name, Man Card. 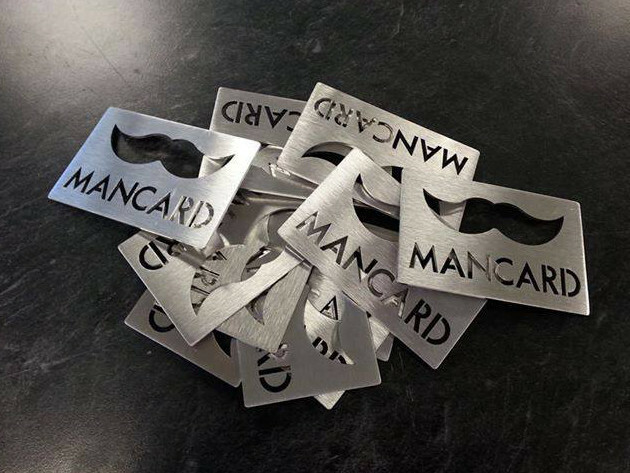 This stainless steel piece slides into your wallet to straighten out your cards and its inlaid mustache can crack open any beverage. That’s right, you’ve just been handed your Man Card for life. It’s normally $26, but with today’s rebate, you’re looking at $19.99. Normally on a bike, you have a few options to find your way to your destination. Either you use your head and just, you know, go there. Or, you use a GPS device of some kind that will feed you turn by turn directions, telling you exactly where to go. It’ll get you there, sure, but it also takes away one of the most important features of being on a bike: the freedom to go anywhere you want. 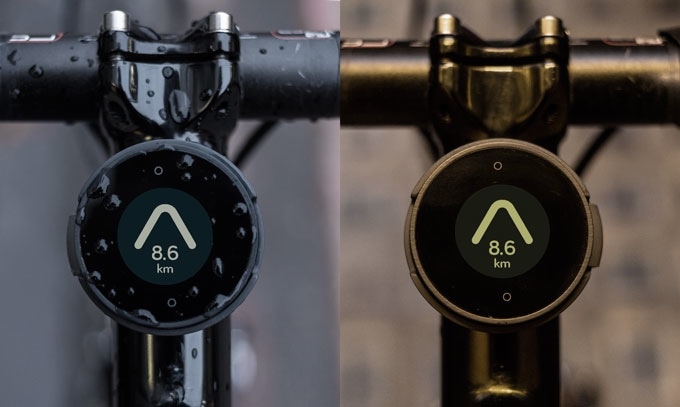 BeeLine approaches this differently: it still uses GPS to know where it is, but it just points you in the direction of your destination and tells you how far you still are. Which route you take is entirely up to you. As long as your distance keeps getting smaller, you know you’re headed the right way, but you’re free to do so while exploring the city at your leisure. It’s also safer, since you won’t feel pressured into taking turns at intersections that don’t feel right for you. It sits on your handlebar, unobtrusively, and consumes so little power that you’ll be able to go months between charges. Through the app you can set your destination, add waypoints, and it is smartly designed to automatically add a waypoint if your route takes you across a must-use route, like a bridge. It’s a cool device, and will cost you around $60 as a pledge to get yours, with delivery in August 2016. Going camping with an air mattress can be a bit of a luxury, since it does usually require you to also carry a pump of some kind. 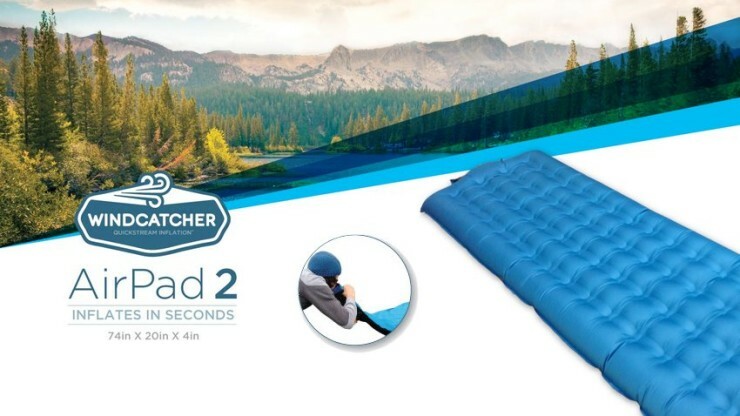 The Windcatcher Airpad 2 mattress on the other hand seems to have developed a system that allows you to inflate it using nothing but the power of your breath. As you blow into it, their special valve allows for the surrounding air to also enter, amplifying the power of your breath tenfold. In this matter, the mattress can be inflated in seconds without using pumps. The valve never touches the ground, and you never have to put your mouth against anything that might have been into contact with the soil. Since the valve is so large, deflation is super easy, and makes packing up and leaving a breeze. You really have to watch the video below to realize how well this works. It’s a fantastic looking product, and it costs only $100. For this price you also get a 4 INCH THICK QUILTED support system for superior cushioning and comfort. By David Ponce on 10/06/15 • Leave a comment! 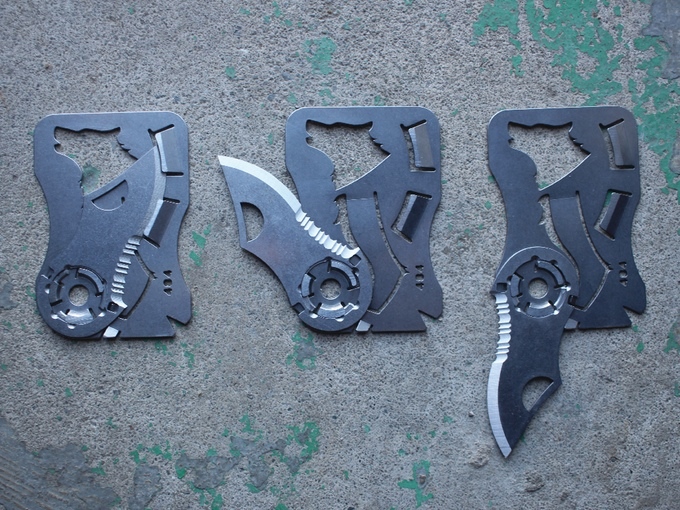 Multitools on Kickstarter are just like wallets on Kickstarter: there are way too many! But every now and then one comes around that adds a little innovative twist and stands out. 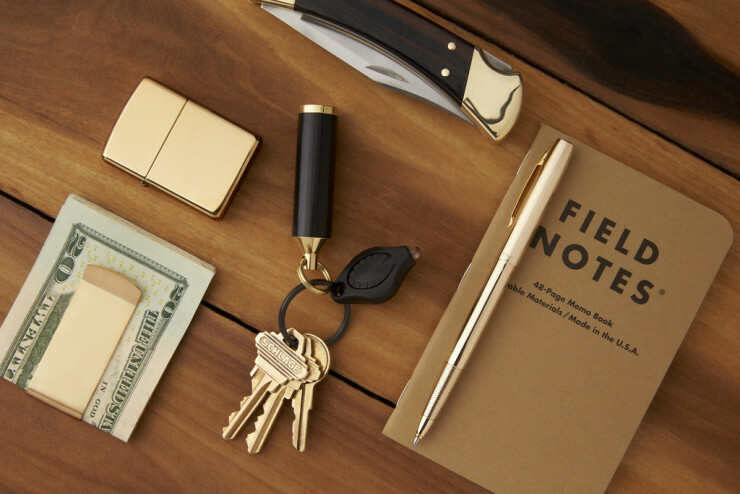 The Wildcard is yet another multitool stamped out of solid stainless steel, except this one features a fold-out serrated edge blade. Better yet, the blade is detachable so if you forget you’re carrying it at the airport, you can just surrender the blade and order a replacement, instead of having to ditch the whole thing. It’s also got a screwdriver, a prybar, and a bottle opener. The whole thing measures just 2mm thick and is credit card sized, so it’ll fit in your wallet easily. 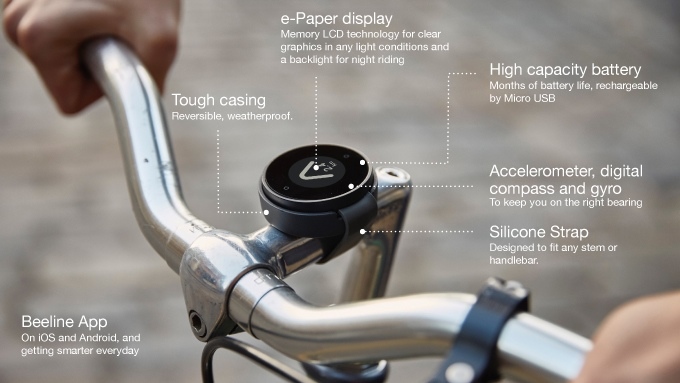 It’s a smart design, and definitely worth the $25 pledge necessary to secure one. By Yulia Kluyko on 10/02/15 • Leave a comment! There are many things to explore on this planet, but most of them require some kind of physical effort. Like snorkelling, for instance. It’s all great fishing fun until you realize if you want to see anything at all, you will have to kick your finned feet around quite a bit. 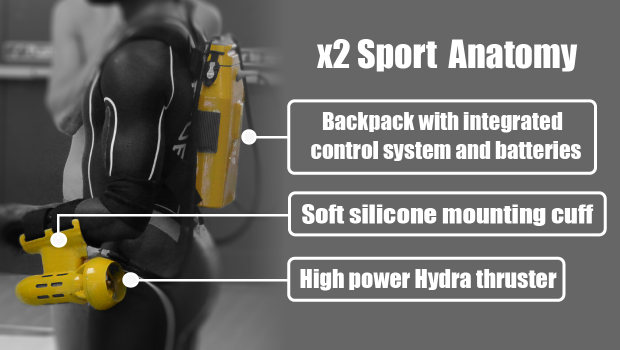 That’s an effort that can be avoided altogether if you strap the x2 Sport Underwater Jetpack to your back and wrists. 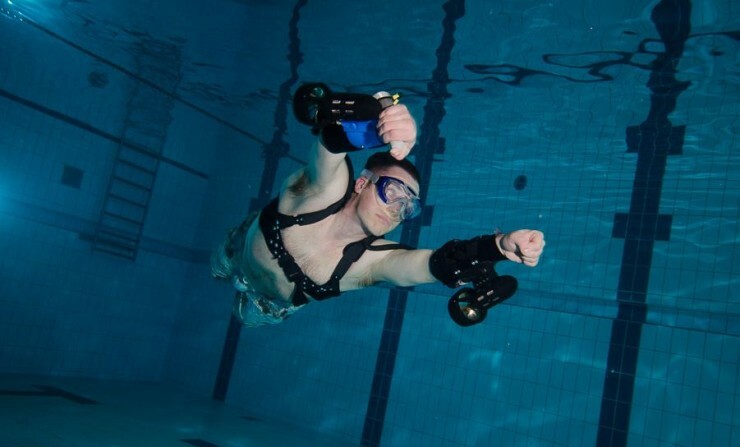 Simply by pointing your fists in the direction you want to go, you’ll be able to travel up to 10kph (6mph) underwater for up to 60 minutes at a time. The propellers attach to your wrists, and are controlled through a handheld remote. The entire system weighs 5kp (11lbs) and will unfortunately set you back a hefty $2,000 as an early adopter. Yes, that does mean it’s a crowdfunding campaign that’s not even fully funded at the moment. And it does mean that you’ll have to wait until September 2016 until you get your own x2.